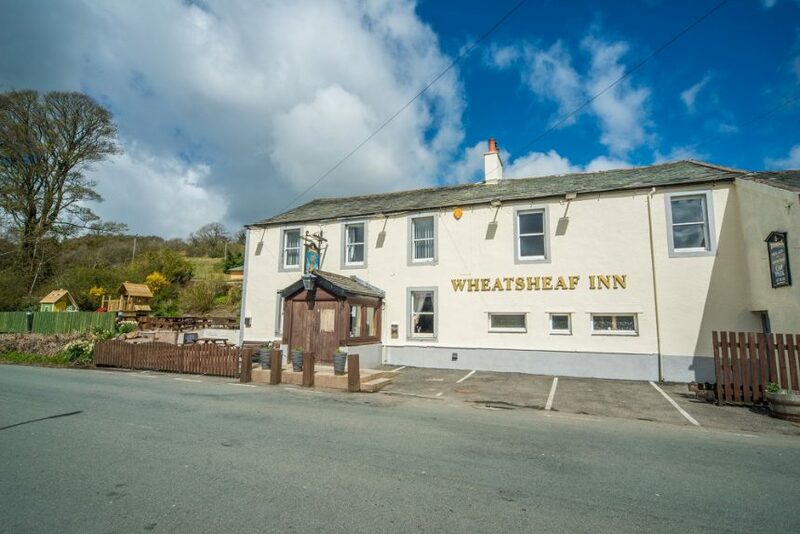 Situated in Embleton, a stone’s throw away from the busy town of Cockermouth, is the new Wheatsheaf Inn. 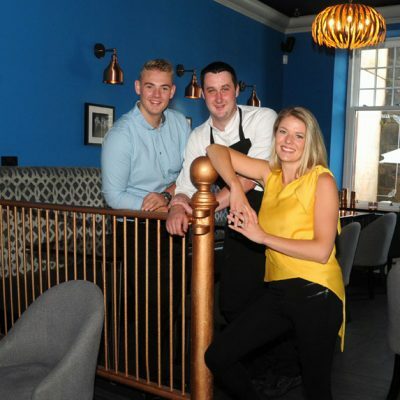 Recently closing for a refurbishment, owners Lynne and Justin reopened the doors to the quaint pub in March and have since been carving out an impression that screams great hosts, great food and even greater portions. 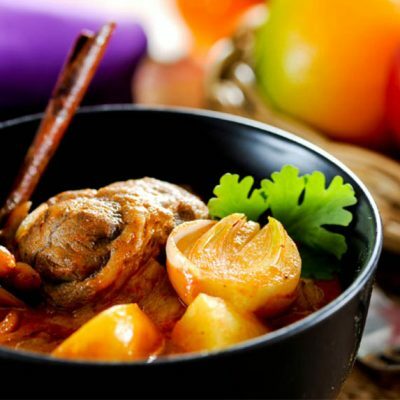 The decades old pub is a welcome stop for anyone looking for a variety of freshly prepared home cooked food. 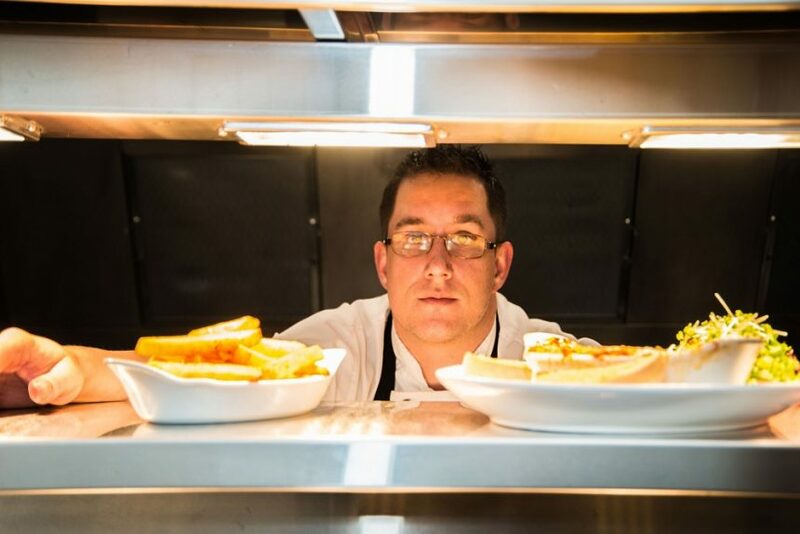 Catering to all tastes, the chef at the new Wheatsheaf dishes up all the pub classics including lasagne, steak and ale pie, and beer battered fish and chips, meaning you won’t be left disappointed with the large selection on offer. 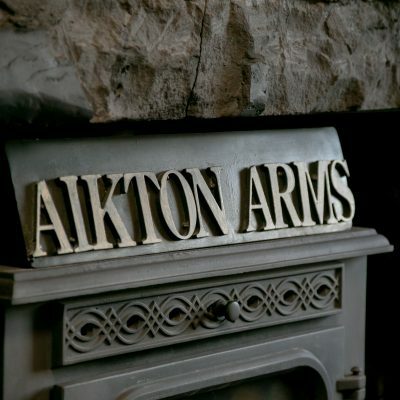 On Sundays, the pub serves roast dinners of either topside of beef, turkey breast or a Sunday roast special complete with all the trimmings, and aiming to cater to all dietary requirements, chef, Tony Jackson, also offers gluten free roast dinners. 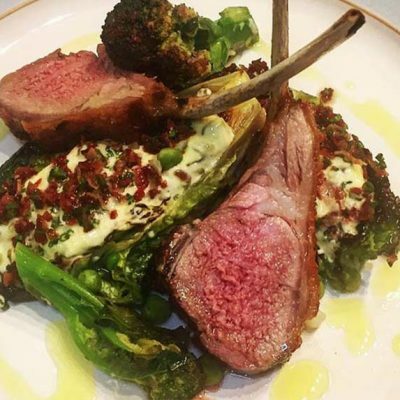 And that’s not all – Monday night is steak night where punters can choose between a juicy rump steak or a ribeye, washed down with a bottle of red for just £25 for two people and should you want a bit of a kick, the pub hosts a curry night every Wednesday evening. 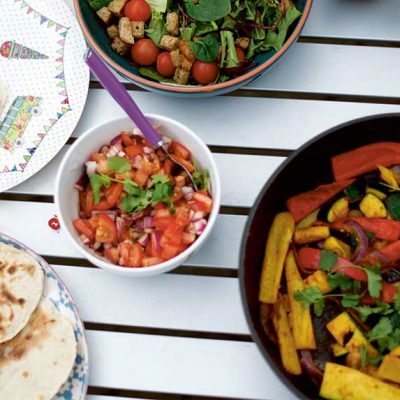 Lunches are now being served on Friday and Saturday afternoons between 12-2pm. 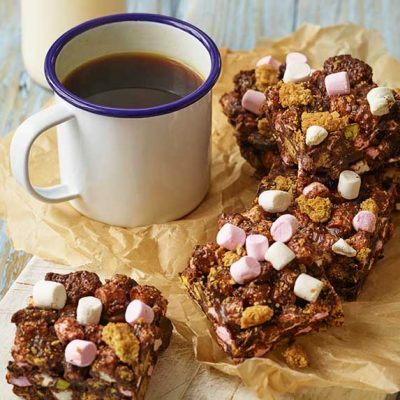 Swearing by local produce to create their hearty home-made pub grub, vegetarians and children will also be spoiled for choice with a menu to get any lips smacking. 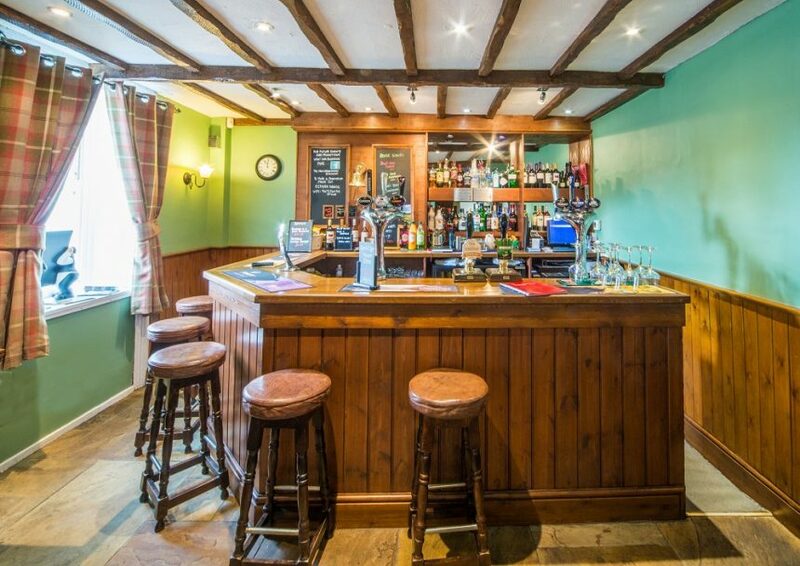 Reasonably priced and freshly prepared food, the Wheatsheaf is a hidden gem for food served at its best. 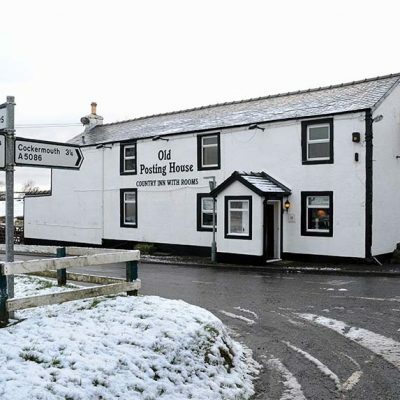 Building on the family friendly atmosphere of the pub, Justin recently erected a children’s play area so that parents can relax stress free knowing their little ones are happily playing in the safe environment of the pub’s grounds. 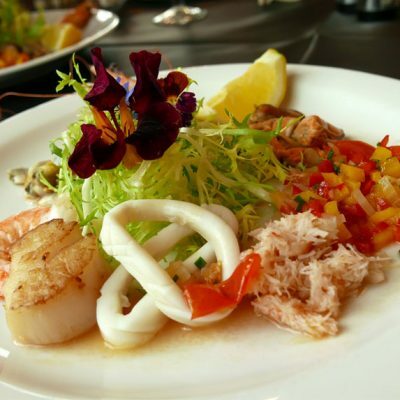 A welcome arrival, top-notch service and fantastic food in a stunning setting is the recipe for a perfect meal out whatever the occasion. 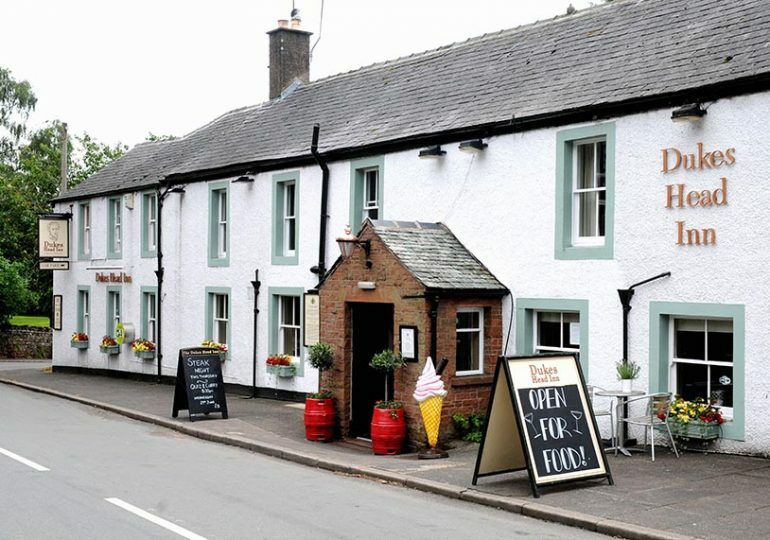 There is ample off road parking and should the weather be good, the pleasant beer garden overlooks the rolling hills near Bassenthwaite Lake. 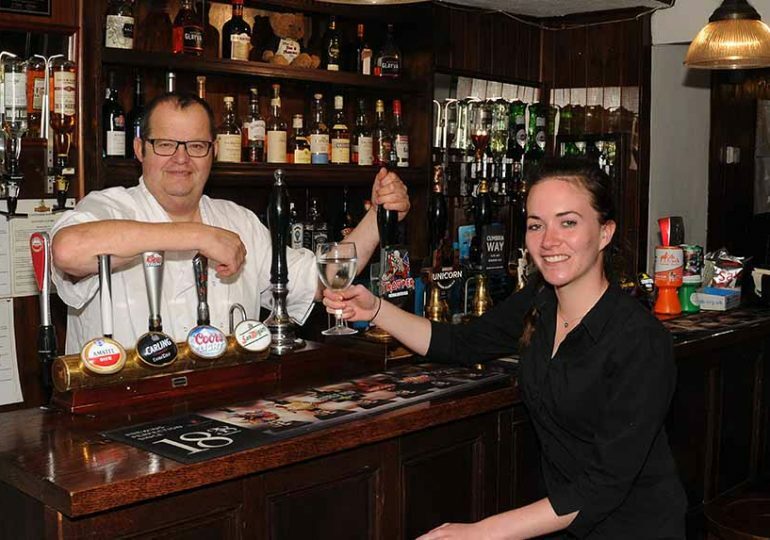 The New Wheatsheaf Inn is open Monday to Sunday from 4 to 11pm with food served daily from 5:30 until 8:30pm and roast lunches served on Sundays between 12 and 7pm.